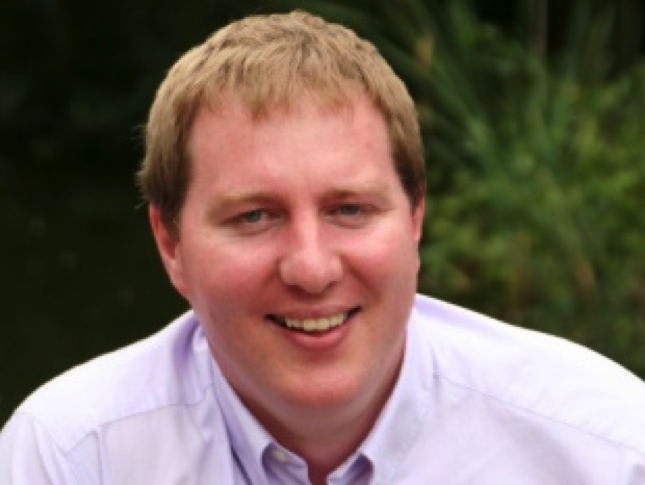 Alex Linley is the Founding Director of Capp – The Centre of Applied Positive Psychology. He is an internationally recognised author and expert on positive psychology. His books include Average To A+ and The Strengths Book. 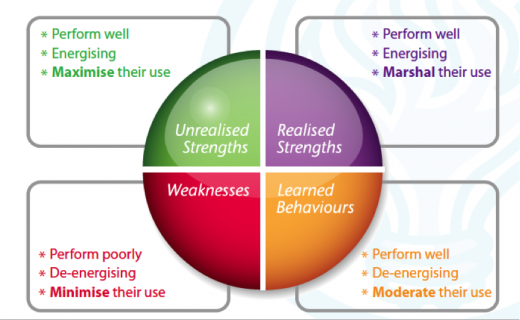 He has also been instrumental in developing and validating many tools for strengths assessment, such as Realise2. You can discover more about CAPP’s work via the following link. In practice, Alex works as an organisational consultant bringing to bear his expertise and practical insight in the applications of strengths psychology to organisational development and people practices. Alex also provides research consultancy services to organisations in support of product development and market positioning, with one such assignment leading to his being positioned as the “Professor of Pleasure” for Magnum ice cream. Helping to set up The European Network for Positive Psychology. Editing Positive Psychology in Practice (with Stephen Joseph), which effectively launched applied positive psychology as a field of study. Starting Capp with Nicky Garcia and pursuing the organisation’s mission of Strengthening The World. Alex has taken the strengths philosophy out into the wider society. He wrote the business case that helped launch the National Talent Bank, an initiative of the Council on Social Action, chaired by the Prime Minister, and launched at Downing Street in July 2009. He subsequently served as a member of the Steering Committee for the National Talent Bank from 2009-2010. In 2011, he was appointed as a member of the Expert Group supporting the charity Action for Happiness. This is one where the person has high energy, high performance and high use. This is one where the person has high energy, high performance and lower use. This is one where the person has low energy, high performance and variable use. This is one where the person has low energy, low performance and variable use. The Realise2 model is able to identify these four different categories – rather than just identify a person’s top or bottom strengths. It also shows how a person can Maximise, Marshal, Moderate or Minimise these attributes. They can then utilise these to achieve high performance. 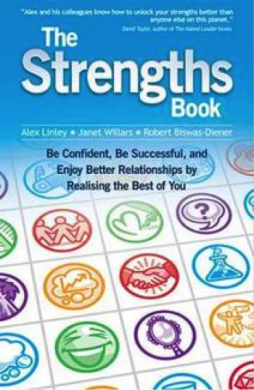 The Strengths Book is the product of a decade of research into strengths by the team at Capp and is written by Alex, Janet Willars and Robert Biswas-Diener. The book is divided into three parts. This presents five character case studies. These show how the Realise2 model of strengths has been used by different people to achieve success. It also includes Alex’s Top Ten Strengthspotting Tips and the empirical evidence base for strengths. A strength is something that energises us, that we are good at, and that we use (at least to some extent). A definition and catchphrase for each strength. A case example of someone who has the strength. A Hall of Fame of famous people who demonstrated the strength. Advice about the strength in relation to leisure, careers and relationships. Advice about the strength being overplayed. Each of the 60 Realise2 strengths has its own strengths symbol and these are all included in The Strengths Book. The significance of each symbol is also explained in a special section on Strengths Symbology.